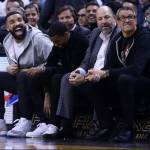 HipHopDX – This week in Hip Hop, YBN Almighty Jay was left in stitches after a brutal attack in Brooklyn, New York. This led to Rap-A-Lot Records boss J. Prince to call on the Bronx in search of the alleged perpetrator, Zae Numbafive, who was later taken in by federal agents on a separate case. Lastly, Yelawolf came for Post Malone, Machine Gun Kelly and G-Eazy in a new song. 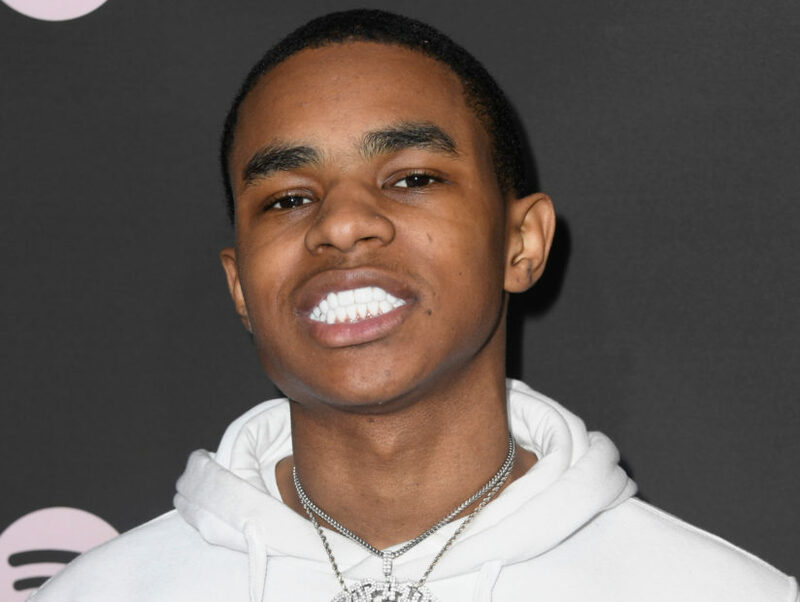 While in New York earlier this month, YBN Almighty Jay was attacked and robbed for his wallet, chains and shoes. The altercation left him hospitalized and he had to get 300 stitches in his face. Although the police were called, no one involved wanted to file a police report. J. Prince had to step in and ask for Almighty Jay’s jewels back and later, the alleged attackers bragged about it. Read more about YBN Almighty Jay’s attack here. Rap-A-Lot founder J. Prince asked the Bronx to handle YBN Almighty Jay’s attackers in an Instagram post, this week. In it, he tags celebrity Bronx natives Cardi B, A. Boogie, Remy Ma and Fat Joe, among others. 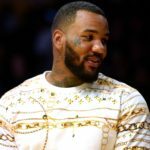 One of the selected individuals tagged was Mysonne who openly expressed that he didn’t agree with Prince’s approach in handling the situation. On Saturday (March 16), Mr. Prince made another Instagram post to clarify that he doesn’t need anyone’s help nor was he asking for it. Ironically enough, Zae Numbafive and his crew, known as the Jack Boyz, were reportedly taken into federal custody on Wednesday (March 20) in the Bronx. Read more about J. Prince’s involvement with YBN Almighty Jay’s recent attack here. Ahead of Yelawolf’s Trunk Muzik 3 release, he dropped “Bloody Sunday” as a freestyling diss track aimed at Machine Gun Kelly, Post Malone and G-Eazy. Post responded with a tweet calling Yela a “nerd” while also offering it as a way, and the only way, to support his forthcoming project. Trunk Muzik 3 is scheduled to release on March 29. Listen to Yelawolf’s “Bloody Sunday” freestyle here. In a new interview with HipHopDX, Grammy Award-winning recording artist Anderson .Paak explained why partnering up with Jameson Irish Whisky’s for their #LoveThyBar campaign was essential. Smif-N-Wessun spoke with DX recently about the loss of Sean Price and his legacy. Read the full Smif-N-Wessun interview here. The producer recently spoke with DX about the lawsuit. “They didn’t just hear my song on YouTube and say, ‘Oh I wanna make a song like that.’ They actually used my file,” G-Money said. Read the full interview with G-Money here.